What makes our magazine different? For starters, it’s so much more than just a magazine – it’s a planner! 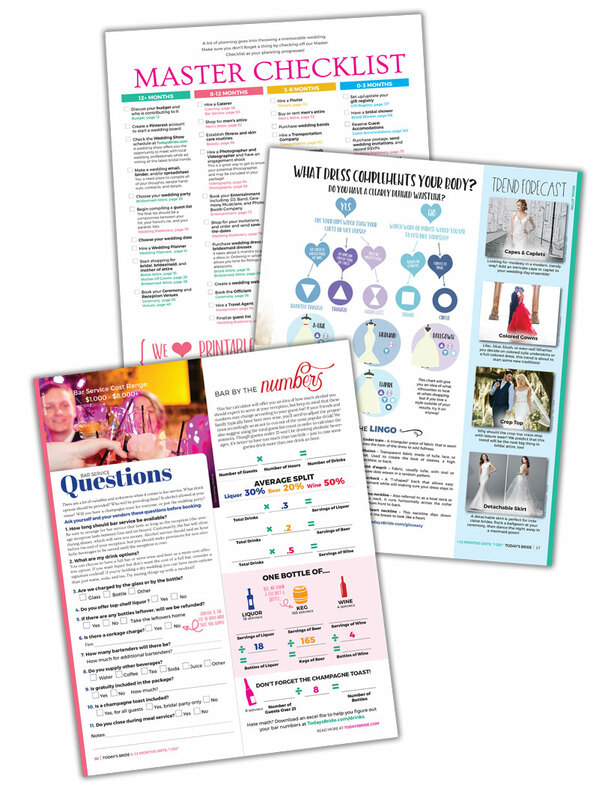 In the pages of Today’s Bride, you’ll find quizzes, checklists, places to take notes, and diagrams along with helpful articles, local inspiration, and new and upcoming trends. We organize and color code each section according to where a couple is in their planning process, making it easy to find the exact information they need. Our master checklist outlines every task a couple needs to do to plan their wedding and when exactly it needs done. 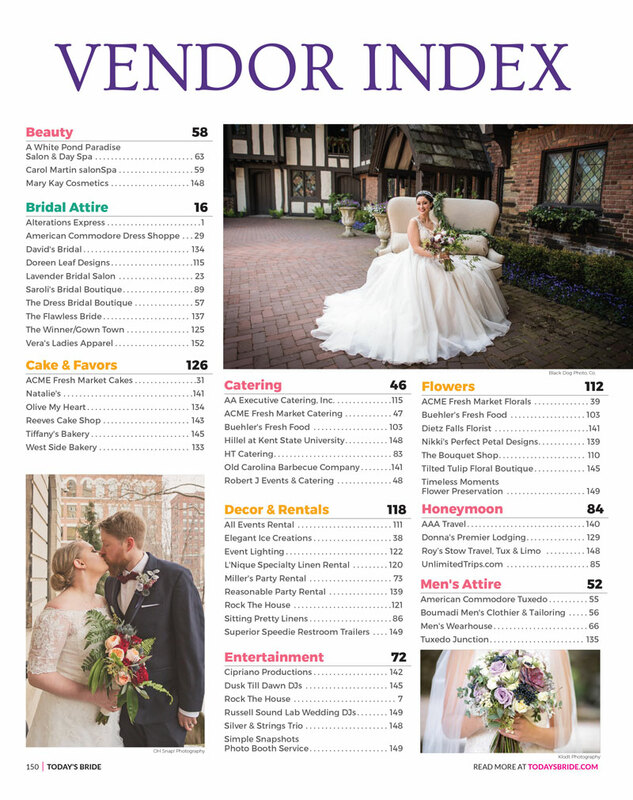 Vendor advertisements in Today’s Bride have a reputation of being considered a credible, well respected company, because they’re in one of the most desirable and anticipated publications in Northeast Ohio! 25,000 copies of the latest editions fly off the shelves of 280+ locations where they’re distributed. Plus, each and every bride that attends a Today’s Bride Show is personally handed their free copy to keep. That alone is over 5,000 brides a year! Where else can you purchase one ad and be guaranteed that it reaches a dedicated audience of over 5,000 consumers? I like the detailed step-by-step instructions. It calms me when I get stressed. I wouldn't have even thought I needed half of these things until I read the magazine, let alone where to attain them. The Magazine is very detailed! There are a few venues I liked that I had not seen anywhere before and one of them might just be "the one.” I love the breakdown of each aspect of the wedding - the planning process, invitations, dresses, venues, and catering. It's all there, with so many great tips! The visual layout and flow of Today's Bride is much more appealing and enjoyable to read than The Knot. 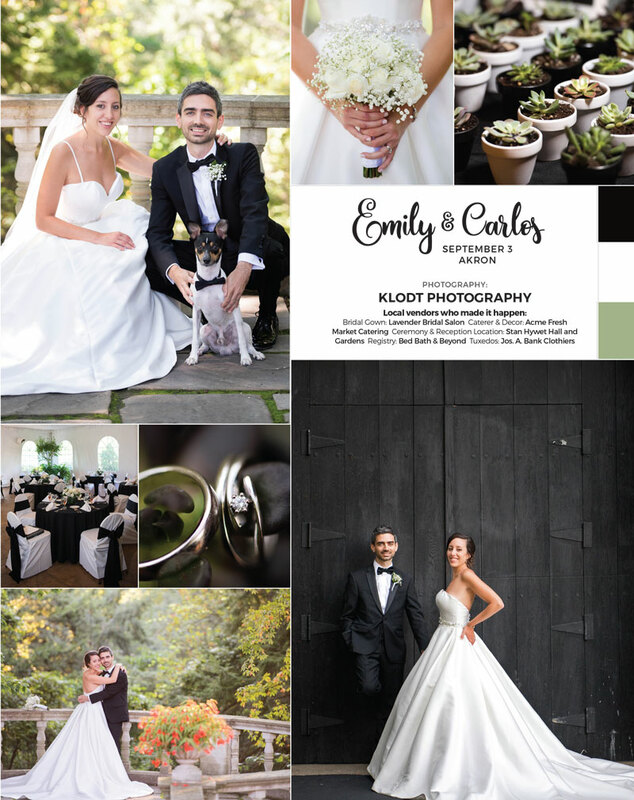 The magazine has an extensive list of vendors in the area along with beautiful pictures that give us a great idea of vendors before even speaking with them. 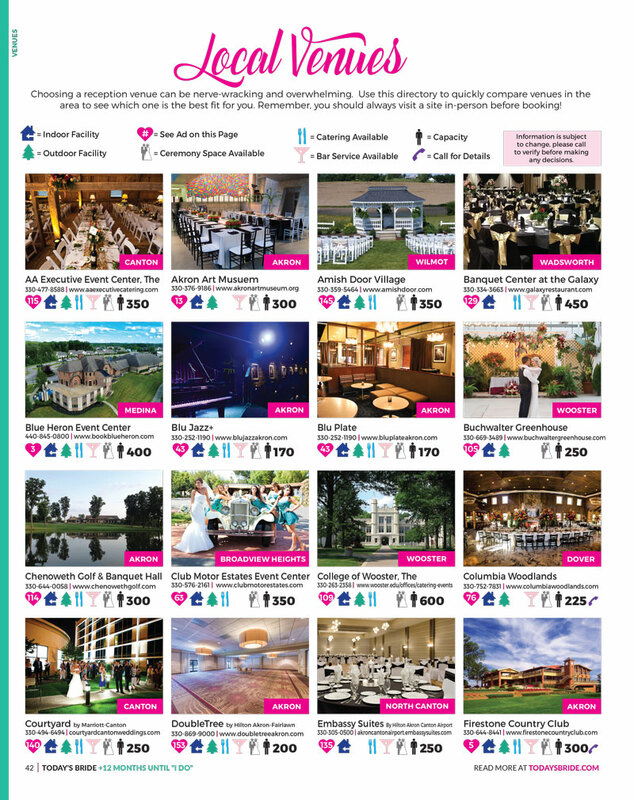 The planner offers a lot of help in planning and I love the pictures of the different vendors and reception set-ups since it gives great ideas for what I would like to do for myself. The Magazine pictures were extremely beautiful so that shows me that the quality that they'll give me will be just as pretty. The planner looks like a very useful tool I will be sure to use for my planning. There are so many wonderful local vendors listed; I know I will be choosing at least one of them. The real bride section shows real woman and their wedding choices and I love seeing that. I found the vendor listing most helpful. We’re just beginning to plan for our wedding, and already I am overwhelmed with all the things that need to be researched and planned. This (the magazine) gives me a step-by-step guide and a place to organize. It’s nice to know that these are trusted vendors to contact. 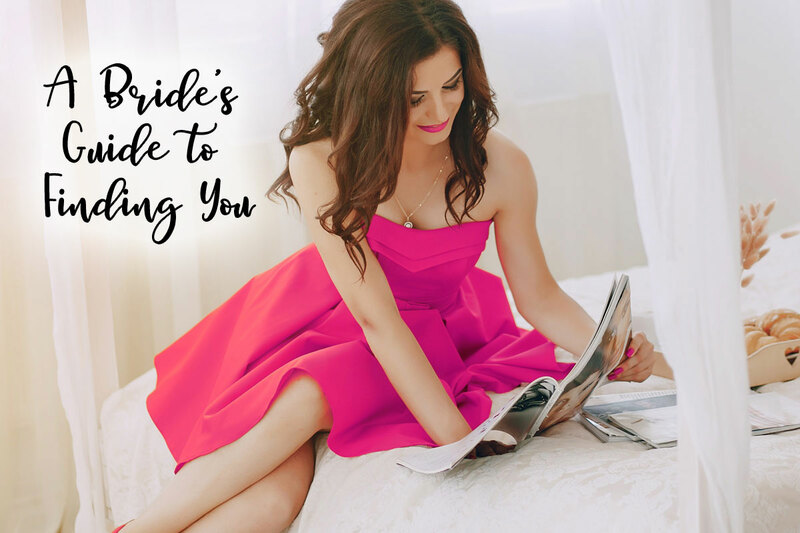 I wanted to give Today's Bride a huge shout-out – AWESOME job on the new Today's Bride Magazine. I LOVE the new format and I think all the brides and grooms will too! Much more interactive for clients and I greatly appreciate all the hard work on it. Thank you.